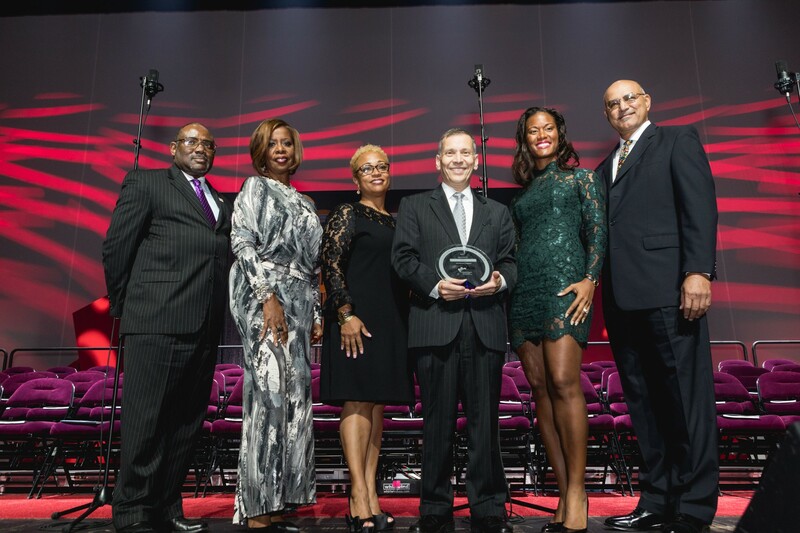 Pepco has been named 2017 Corporation of the Year by the Capital Region Minority Supplier Diversity Council, in recognition of its support of diverse certified suppliers. 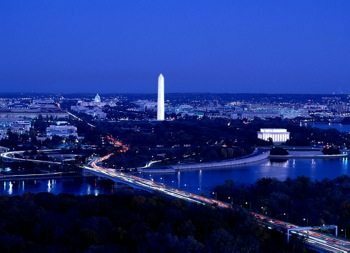 Pepco and parent company Exelon said both have long prioritized the development and expansion of business relationships with local diverse suppliers and vendors. 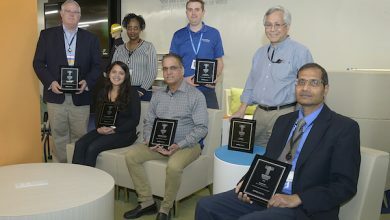 The award also recognizes Pepco’s efforts to expand the overall number and variety of diverse certified suppliers in the company’s procurement program. 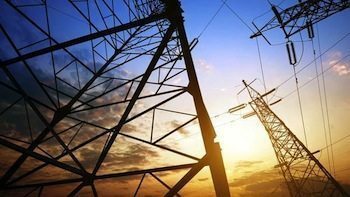 Pepco’s purchase of goods and services from diverse certified suppliers topped $112 million in 2016, an increase of 43 percent over the previous year. 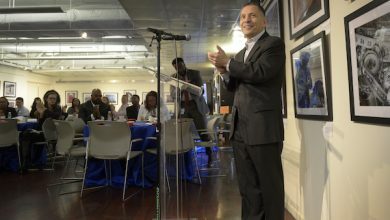 As a mid-Atlantic regional division of the National Minority Supplier Development Council, the CRMDC has been a consistent collaborator with Pepco since the chapter formed in 1945. Leaf Collection Begins in D.C.